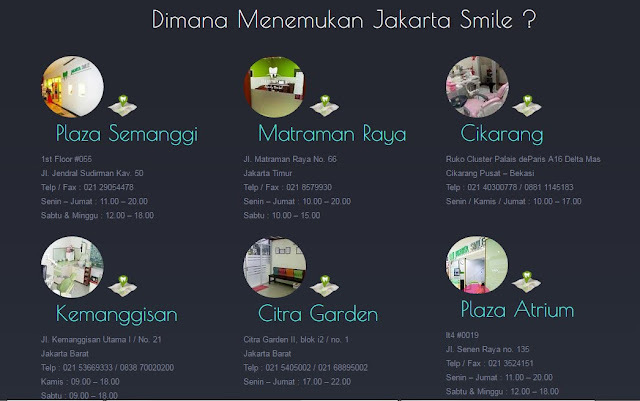 after a long wait, here comes my second review on my teeth whitening service with Jakarta Smile! so put your seatbelt on and let's ride! so after getting my treatment for teeth scaling (check the review here or copy paste this link --> http://www.sartob.com/2016/03/teeth-whitening-with-jakarta-smile.html) i am all ready to have my next treatment; which is TEETH WHITENING! so the first step would be spreading this special blue paste around my gums. this is to prevent my gum gets the whitening affect. not a pretty view, isn't it? before the whole whitening process starts, Dr. Gabriella (or let's call her Gaby from now on) reminded me that it will give me this funny pain along the process. the attack will be pretty sudden for 2 until 3 seconds then disappeared into thin air. and to be honest, the feeling isn't pleasing. after protecting the gum with the special paste, she gave me another blue liquid for the teeth themselves (can you spot them in above picture?). after that, this special laser is ready to shine on my lame teeth! the real process is about to start! oops, don't forget to put on your cool sunnies to avoid the glare of the machine. to get the maximal result, above mentioned process should be done TWICE! since it took quite a long time, the pain was doubled as well. it was just an "ouch" kind-of feeling; but it came so unexpected; it almost gave me a heart attack! but, believe me; through all the pains - the result was worth it! i was VERY SATISFIED with the result. the pain was paid off, man! so, after the whole process is done, it's time to compare the BEFORE and AFTER teeth colour! from C2 to A1! you can tell the difference right? C2 was the colour tab that matched my previous teeth (refer to previous post) and A1 was the new colour! overall, i am very berry happy with the result of both scaling and whitening from Jakarta Smile. i felt really welcomed by the staffs - especially with Dr. Gaby. she shared a lot of insights, tips and tricks for teeth, the right treatment, until ... personal stuffs (*cough). so, besides its amazing treatment; the service from the staffs were very professional! hyped to smile with Jakarta Smile!